The 2017 Jackson Hole Wildlife Film Festival and Conservation Summit opens this weekend, and our Founder-Director, Rodney Jackson, will be there to represent the snow leopard. An annual 5-day event taking place in the Grand Teton National Park, this Festival provides a platform for a gathering of broadcast and media stakeholders, writers, leading scientists, and conservationists, to celebrate excellence and exchange ideas on aspects of wildlife conservation. This year’s Conservation Summit, which opens the Festival on September 24, is devoted to the wild cats of the world, giving advocates, researchers, and media industry representatives an opportunity to focus on the issues and challenges facing these beautiful creatures and their habitats; both of which are under threat. On the theme of “What would success look like,” Rodney will provide a brief background to the regions which are home to the snow leopard, the threats to its existence and that of its habitat, and outline the efforts being made to counter these challenges. 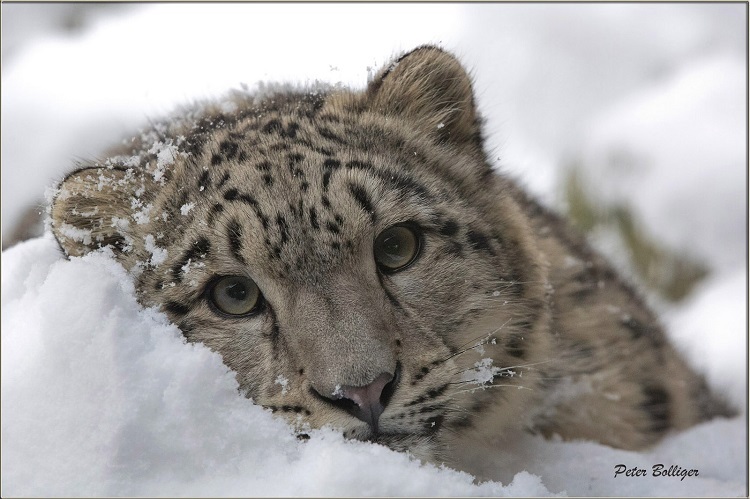 These efforts revolve mainly around the reduction of human-wildlife conflict and the importance of educating the indigenous communities on the value of conserving both the snow leopard and its natural terrain. The Jackson Hole Wildlife Film Festival and Conservation Summit will be held at Jackson Lake Lodge, Grand Teton National Park from September 24 to 29. To find out more about this Festival, visit the Jackson Hole Festival website.